Next week's 2.2.1 update will bring about a number of changes to the sandbox. Every lightning-powered subclass in Destiny 2 is getting some major tweaks next week. And developer Bungie has decided to give this new, wide-reaching patch a name: “Arc Week.” The changes in the update, announced on the Destiny 2 weekly blog, will affect Warlocks, Hunters, and Titans alike. And we’ve got plenty of thoughts about the patch notes! This includes a number of changes to every subclass, but it’s mostly good news. Nearly all of them are mainly buffs. For example, Hunters’ Disorienting Blow melee ability (part of the Arcstrider subclass) had its distance buffed by a whopping 50 percent. 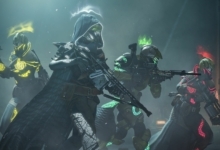 To synergize with the tweaks, the week will also feature Arc Singe in applicable activities and Arc Bounties. That way players can use the newly updated subclasses to maximum effect. The Thunderlord Exotic Destiny 2 quest will also be available for a second time — between April 9 and April 23. 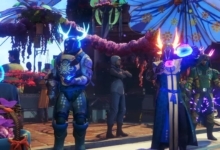 Some non-Arc subclasses are also getting changes. 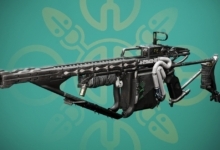 Like the Warlock’s Voidwalker Nova Warp Super ability: which has seen its length increased by four seconds, and the time required to fully charge a detonation reduced from 0.9 seconds to 0.7 seconds. That might not seem like much, but it’s a big change for a Super that was previously nerfed into obscurity. Shockingly, however, the Hunter Spectral Blades Super remains untouched — for now. This will come as both a surprise and a disappointment to many. Anyone who’s played Crucible in Destiny 2 lately knows just how out of control the Super has become, with its ability-lengthening Exotic: Gwisin Vest. 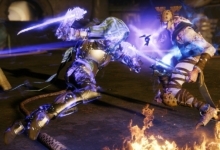 Thankfully, Bungie is at least aware that Spectral Blades needs a nerf. 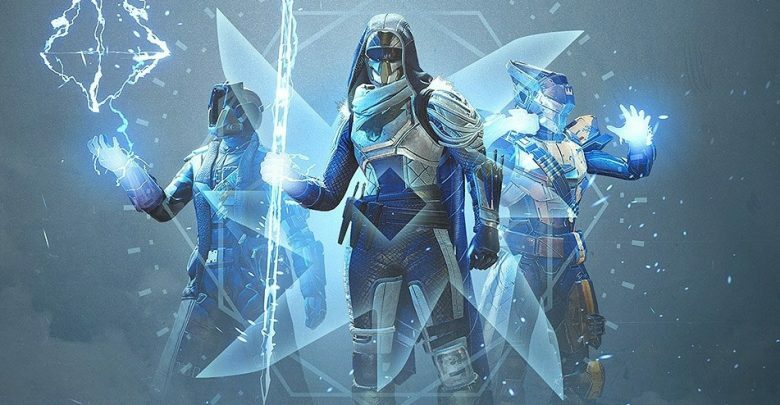 The changes to the Arc subclasses are welcome, but long overdue. Bungie seems to like to make huge changes once every few months — as opposed to more frequent minor tweaks. That system often leaves players frustrated for extended periods of time due to the static state of the meta. Spectral Blades going untouched — even after such a big patch — will probably remain the big takeaway for many players when it comes to Arc week. But hopefully, moving forward, the Arc Week will bring more Destiny 2 Supers closer to the terrifying ability. Other changes in update 2.2.1, scheduled to deploy on April 9, include new Exotic catalysts for Prospector, Rat King, Hard Light, and SUROS Regime. 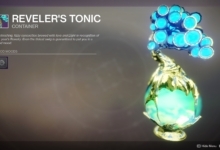 There’s also a buff to the drop rates of “Season of the Drifter” weapons in both Gambit activities, as well as in The Reckoning.